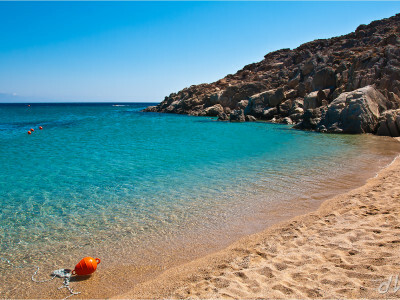 At IVIS TRAVEL, we don’t simply take you on a tour of Greece. We welcome you into the country we call home. 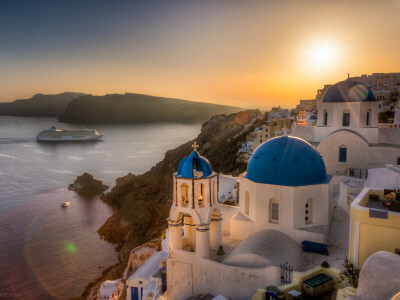 For over 35 years we’ve helped everyone from honeymooners to history buffs find personal, authentic Greek travel experiences on both the mainland and the surrounding islands. 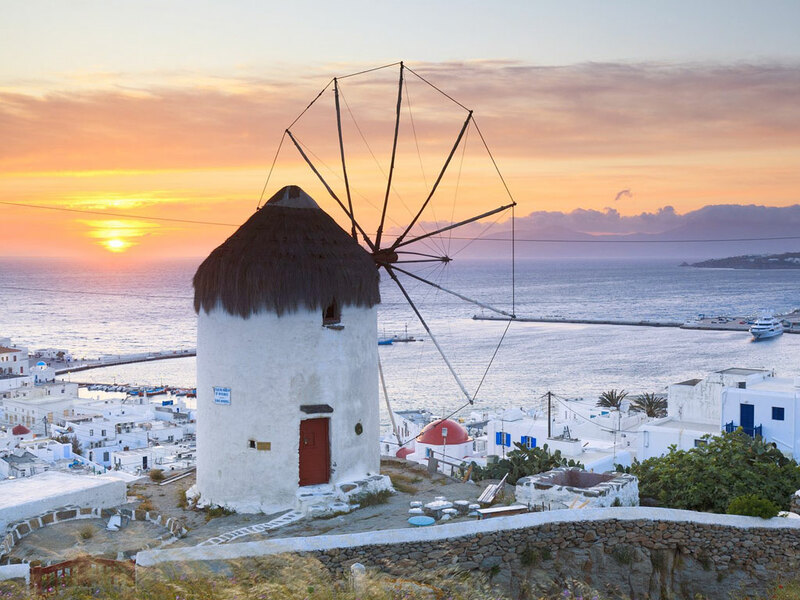 We have a full-time staff in Athens that knows all the best hotels and shops, how to get the most out of iconic attractions such as the Parthenon, and where to find that perfect taverna for a romantic dinner on Mykonos. 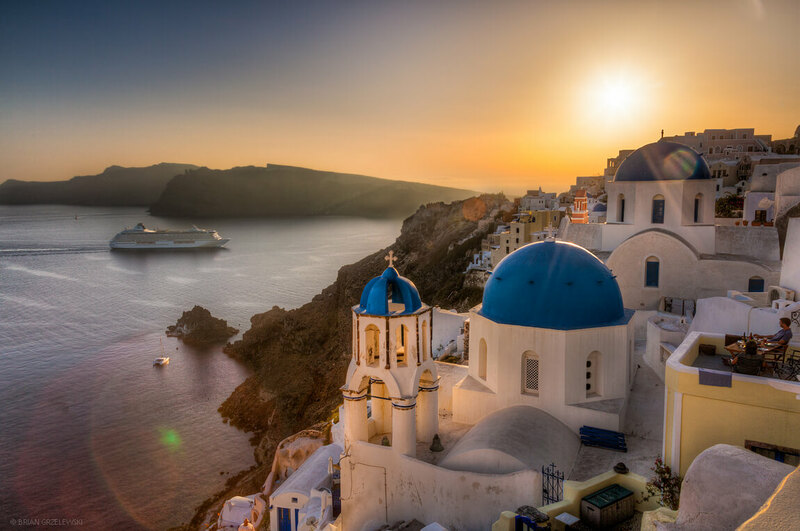 As a family style business company with deep roots in this warm, beautiful country, we’re proud to show you our Greece and eager to help you find yours! 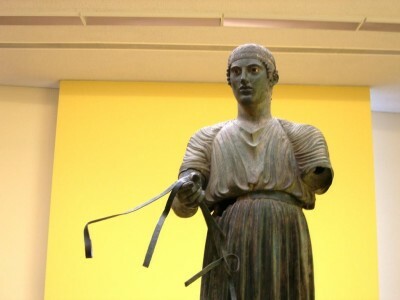 Do you want to see to real Greece? 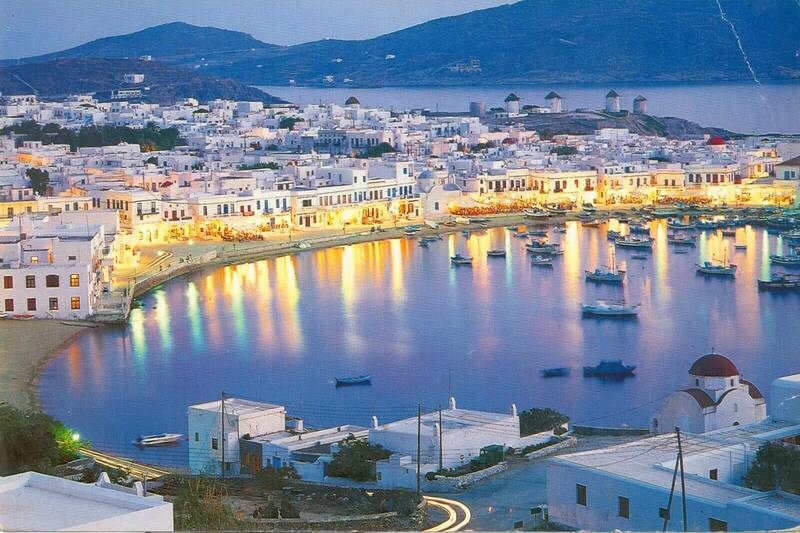 Have a honeymoon in Greece that suits you and your wishes? Are you looking for a vacation that gives you everything you want in a holiday and more? At Ivis Travel we have vacation packages to cater for every sort of traveller. What every your needs, our tours and packages can take the hassle out of travelling to our diverse country. Whether you are looking for a break on the Islands, a holiday through out mountains or taking day trips and short around out ancient cities, we offer you a great range of packages to suit your time and budget. 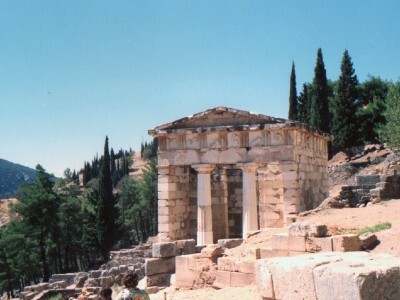 Our company can also offer sight seeing trips around our ancient land, showing you the best of our country. We can organize guides, private tours and drivers to show you around. We can also prepare your itineraries and include transfers, meals, hotel stays, hire cars, plane and ferry tickets and entrance fees. We take the stress out of arranging your stay. We also cater for a diverse range of packages, offering tailor made vacations with experiences for everybody. 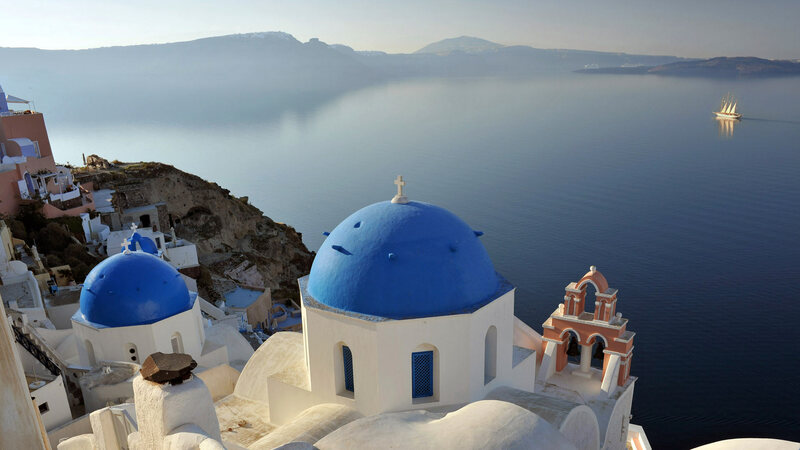 Whether you want to fly and drive around Greece or take a small ship cruise around the Greek islands, explore out of the way places or have an adventure like no other, scuba diving, sailing and trekking, we can help you have your perfect trip! 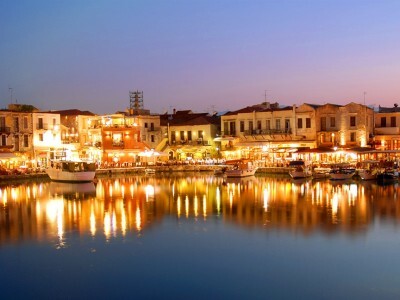 in the beautiful Greece !